福田淳は、株式会社スピーディをはじめましたよ！ WE ARE “SPEEDY”! SPEEDY SOLUTIONS FOR A FAST-PACED WORLD. Scroll down for English version, please! We are very excited to announce the launch of our new company. Our company aims to stay a step ahead of this fast-paced world we live in. 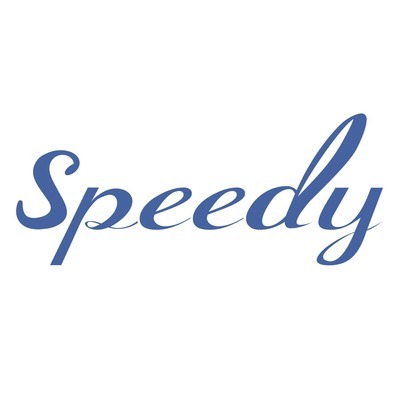 With that in mind we named our company "SPEEDY”. With experience acquired over the years, we combine cutting-edge technology with global creative minds to offer fast and effective solutions to our clients. We are "SPEEDY”! SPEEDY solutions for a fast-paced world. 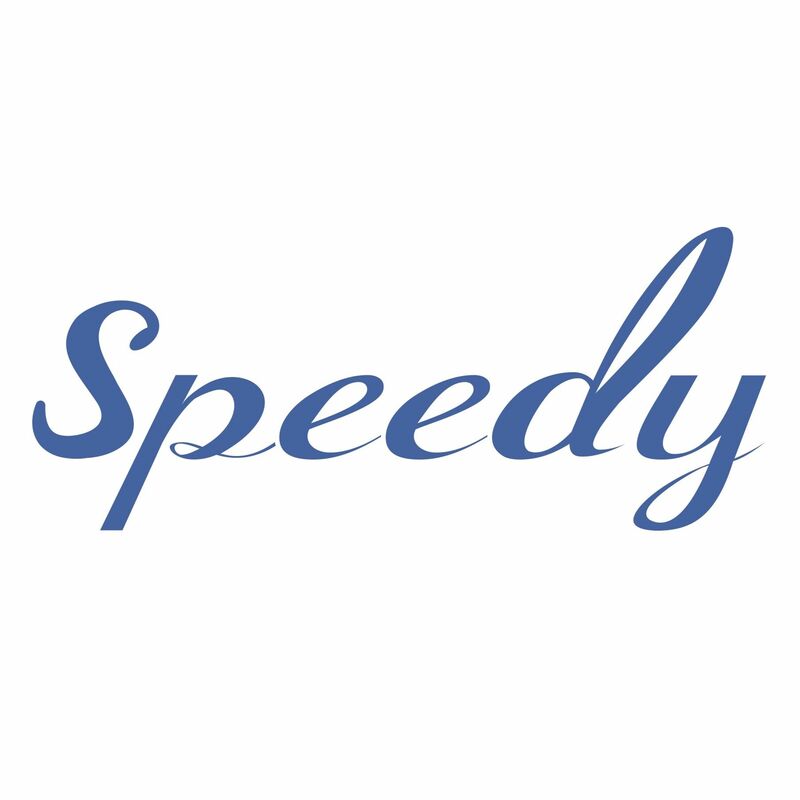 Company name : Speedy, Inc.
To learn more, get in touch with us.